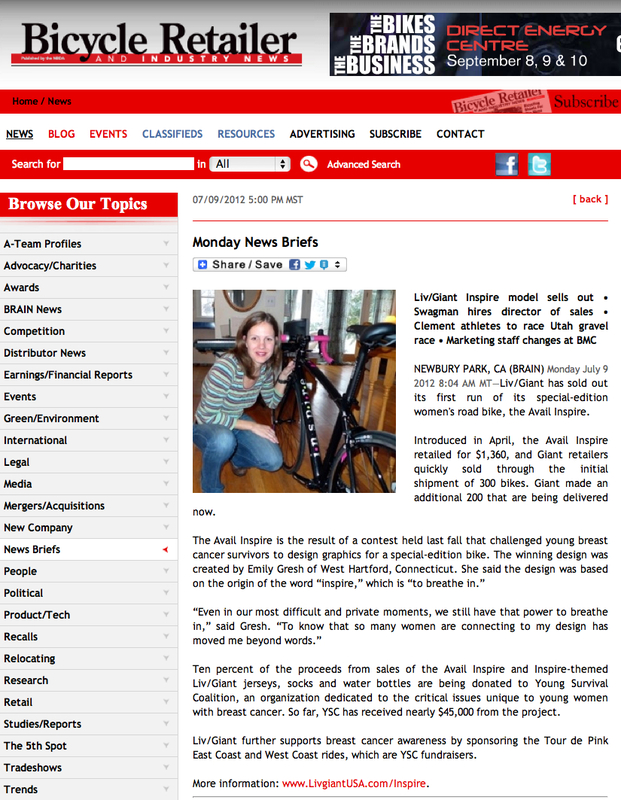 Liv/giant holds second bike design contest | Bicycle Retailer and Industry News. A quick post on this great contest (link above). 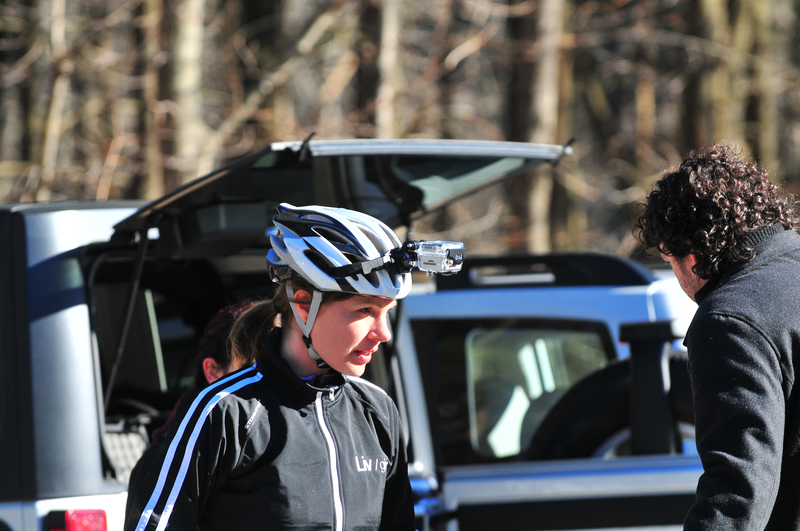 It was definitely an honor and truly amazing experience to be a part of the first year of the contest sponsored by Giant Bicycles, highlighting the women’s brand Liv/giant and benefitting the Young Survival Coalition. Having my design selected as the winning design was such a joy. And, even better, sales from the bike raised $75,000 for the Young Survival Coalition, helping thousands of young women and their friends and family members find support during their experiences with breast cancer. I look forward to seeing the next iteration of the Inspire and hearing the story of another survivor. My story of cancer survival at a young age and how I came to cycling from dancing is but one story among many powerful stories. While my current bike may be of my own original design, it is now one of many Inspire bikes out there being ridden. The bike has been sold out for awhile, all three hundred of the bikes initially produced by Giant. A second production run of two hundred more bikes is becoming available to retailers now. I didn’t expect to get breast cancer at a young age but I also never thought I’d design a bicycle that then got made especially for me, survivors, and their families and friends. 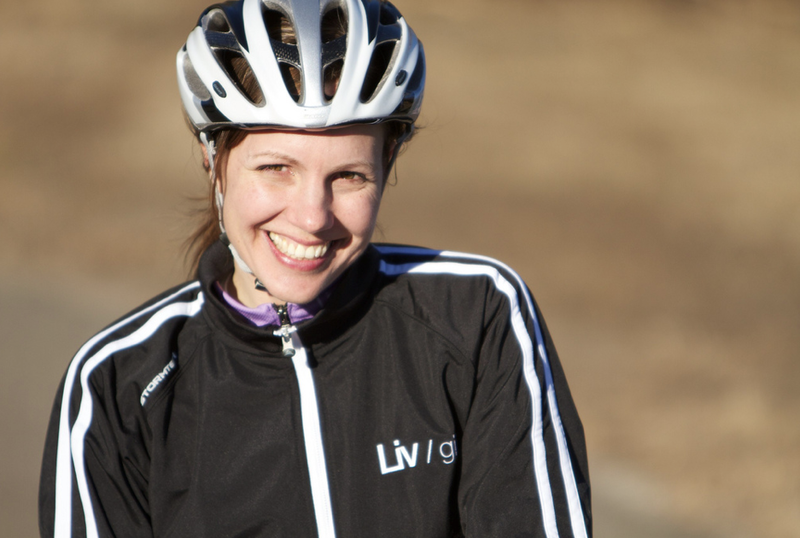 At 40, I am a young survivor of breast cancer, as well as the designer of the Liv/giant Avail Inspire, a special edition bicycle being produced by Giant and the result of a design contest for survivors. Sales of the bicycle will benefit the Young Survival Coalition (YSC), a premier organization dedicated to helping young women with breast cancer. YSC certainly had an impact on my recovery. 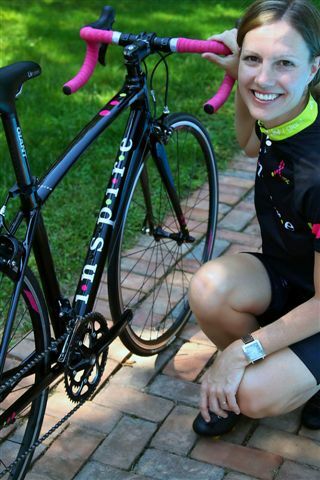 Among many people who supported me during my cancer experience, the faces of survivors on YSC’s website helped me take up cycling and ultimately connected me with the Tour de Pink. In doing so, those faces and the Tour, and the friends I met during the Tour, all helped reconnect me with my health. I first heard about the design contest back in September of 2011, when I was riding 200 miles over three days. 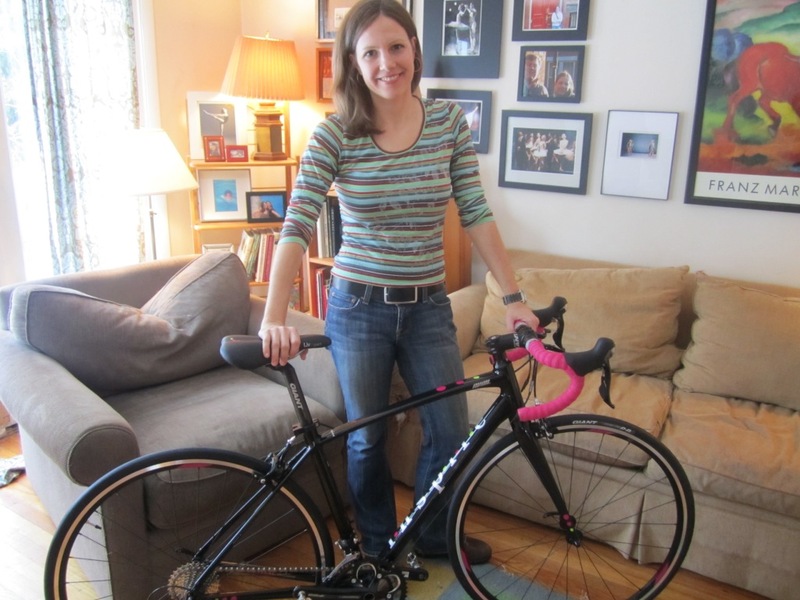 At the time, I wondered how one would design a bicycle that could be a powerful symbol of survivorship and hope. 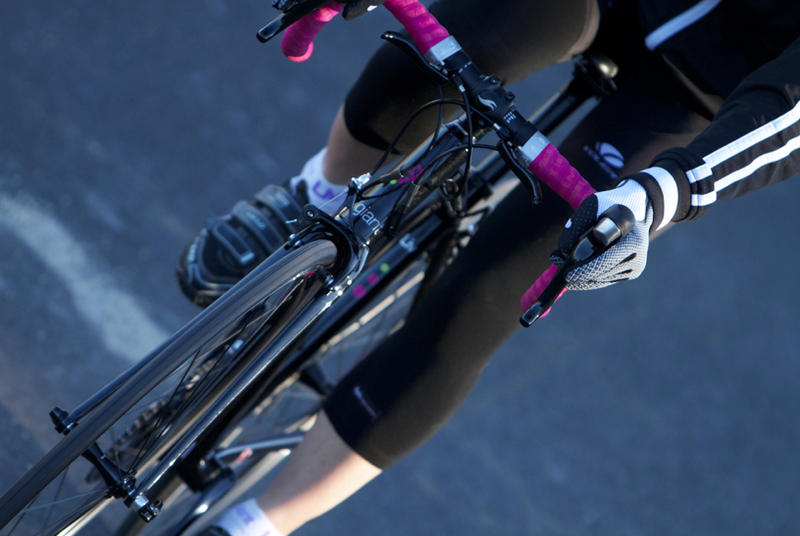 I had to think carefully about how to make a bicycle speak for young survivors of breast cancer and their families. This video, beautifully put together by Miceli Productions, captures the story of my final design and details of my cancer experience: http://www.youtube.com/watch?v=pLWsEq2XdrQ or www.LivgiantUSA.com/Inspire. Also, to support the Young Survival Coalition through the Tour de Pink East Coast Ride 2012–I will riding in the Tour again this year and will be joined by two friends that I met on my first Tour last year–please visit my personal page by on the Tour de Pink site by following the link: http://www.ysctourdepink.org/site/TR/TourdePink/TourdePink-EastCoast?px=1060433&pg=personal&fr_id=1290. For most of my life , I have been thinking about expression, physicality, rhythms, and partnerships. In my earlier life as a professional ballet dancer, there was always the foundation of music to pair up with, to be pushed by, to provide for soft landings and energy as needed. The bicycle has its own orchestral qualities, many parts put together to create something that carries the rider along. With an orchestra accompanying a dancer, this carrying ebbs and flows from ferocious and epic to the other extreme: subtle movement combined with a pause between musical phrases that is striking to the core, as dramatic as any coda-required spin or leap. Add to this machinery, a peloton of more dancers and the full combination of people and mechanics is there in my past, and truthfully, will always remain present within me. In many ways, my partnership with the bicycle and my place within a small peloton of cycling friends has become a minimalist post-modern version of all of that past, though each phase is unique in its own right. This combination of my bicycle and new friends, along with the words of existing friends and family from all periods in my life (dancers and people from my dancing life importantly among them), and the motivation provided by images of other survivors in the Tour de Pink, all carried me through my year after cancer diagnosis and surgery. In 2010, my body, and all of its expressive qualities, went under the surgeon’s knife. As it is for anyone undergoing such surgery, it was a terrible time in my life. A favorite poem of mine, albeit dark, is a poem titled In the Surgical Theatre. There are parts of the poem I can’t understand, it verges into a complexity that I am not quite sure of. What I did understand and take from the poem though, was the quality of flight out of the body during such trauma, of watching from a distance as the body is cut, of wondering how to go down and back in, of hands and faces gathering around to heal but also those same hands and faces wondering with me, “What now?”. A mix of the collective and my own private steps were needed to heal me, to bring me back into my body and to understand its whole power again. It required both strength and mercy on myself, rest and struggles, metaphoric wracked symphonies and heartbreaking elegies. It required many moments of breathing in my own personal difficulties and those of my family and friends who were with and around me, as is the reminder within the word inspire placed on my bicycle. The word inspire originates from ‘to breathe in.’ While we often think of it in a more distant sense, as in someone or something else inspiring us, the word is grounded in our own powerful ability. Sometimes I had to wait and be patient about breathing in but I did indeed return to my body in the year following my surgery. I came to understand its fine mechanics again and its remarkable abilities. Here is a link to the Young Survival Coalition’s Tour de PInk website:http://www.ysctourdepink.org/site/TR/TourdePink/TourdePink-EastCoast?fr_id=1290&pg=entry. I am riding with…Team Inspire. To follow more stories about my life in cycling and the Liv/giant Inspire, follow my blog by clicking on the “Follow” button on the right of this post. A few casual photos: My friends took some photos as the bike was delivered and as we did the shoot for the Giant Bicycles video. The photos also include the people that I go cycling with the most. I can’t say enough about them and especially their willingness to let me ride with them when I was first starting to get out on a road bike. They helped me recover from cancer and the devastation that it brings in more ways than they can imagine. 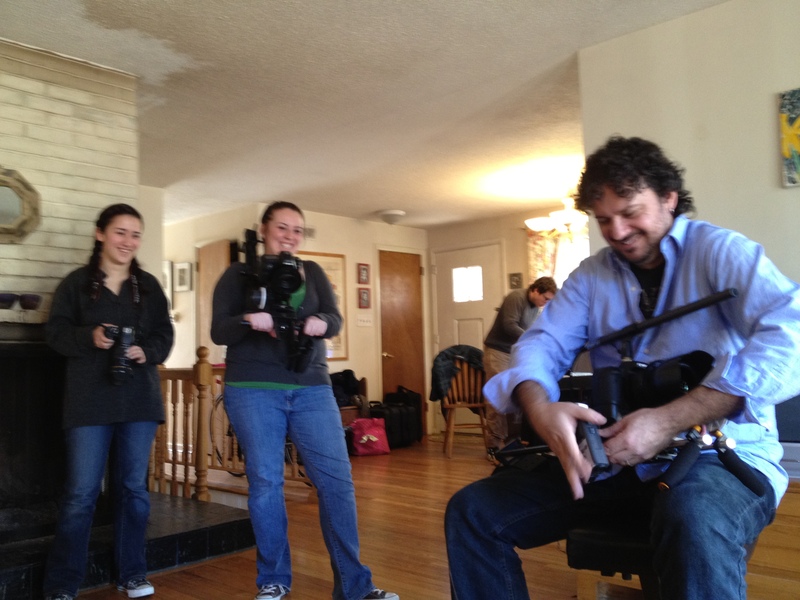 Giant Bicycles sent a production team to my house to capture my story in photos and the video that they produced. “Production” style photos are below. Mike Miceli and his crew did an outstanding job of helping me share the story of my cancer treatment, survival, and recovery, and especially the powerful experience of training for and participating in the Young Survival Coalition’s Tour de Pink. 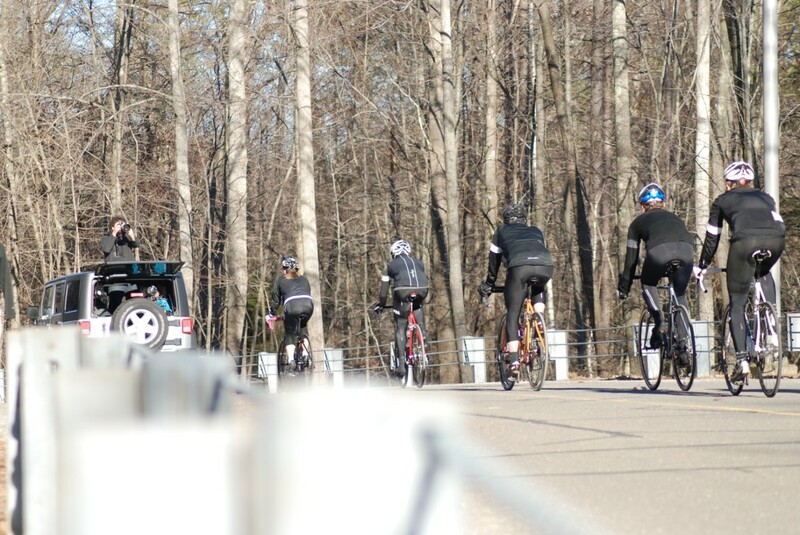 The best part of the day was after the taping at the house, when I set out with my bicycle, and met my friends at a local reservoir nearby to get some footage of the Inspire bike in action. Some future posts coming up will include some more photos from the filming and more of the bike and a little more about my cancer experience and design choices. Love Belated: What Is It About Cycling?